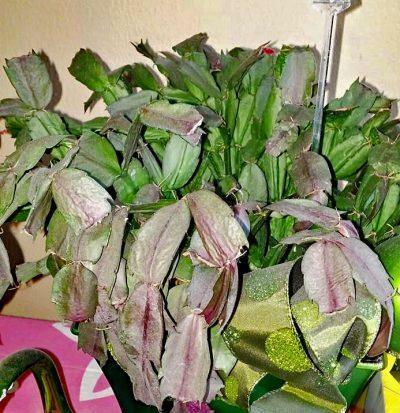 What Plant Is Most Similar to the Hibiscus? Hibiscus plants produce a flower that evokes the tropics. It is a large colorful bloom with a cluster that includes a brightly colored, elongated stamen, decorated with multiple anthers and topped with five to six stigmas. Although most hibiscus are tropical to subtropical, a few cold-hardy varieties are called hardy hibiscus. 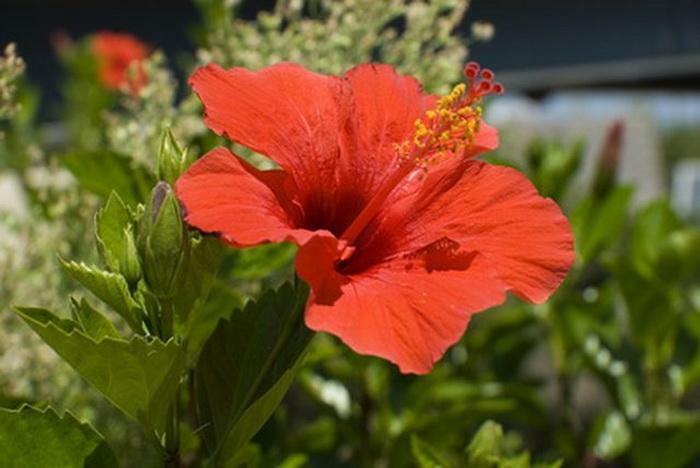 Hibiscus are in the family Malvaceae, which also represents mallow, hollyhock and even cotton. 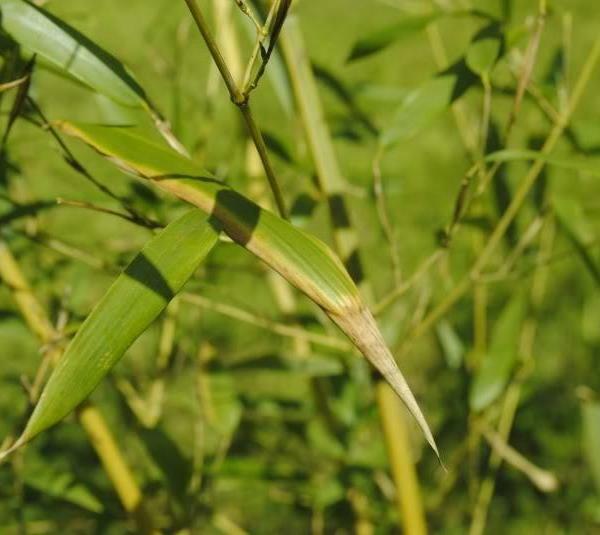 The flowers can be between 4 to 8 inches and are found in pinks, yellows and whites. All members of the Malvaceae family have similar characteristics. 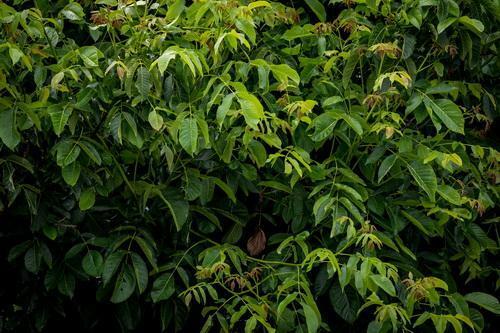 The family comprises shrubs, trees and herbs and extends to 75 genera and 1,500 species. Most of these have fine hairs on the stems and a mucilaginous sap. 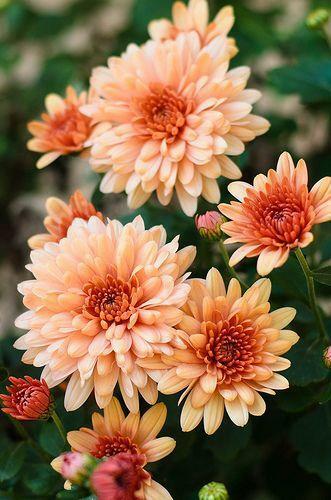 The flowers bear five petals and come in a variety of colors. The petals have a crumpled paper or ruffled appearance. The leaves on plants in the Malvaceae family are alternate, simple and veined. The flowers are where family members bear the most resemblance. Plants in the family Malvaceae bear characteristic whorls of blooms. 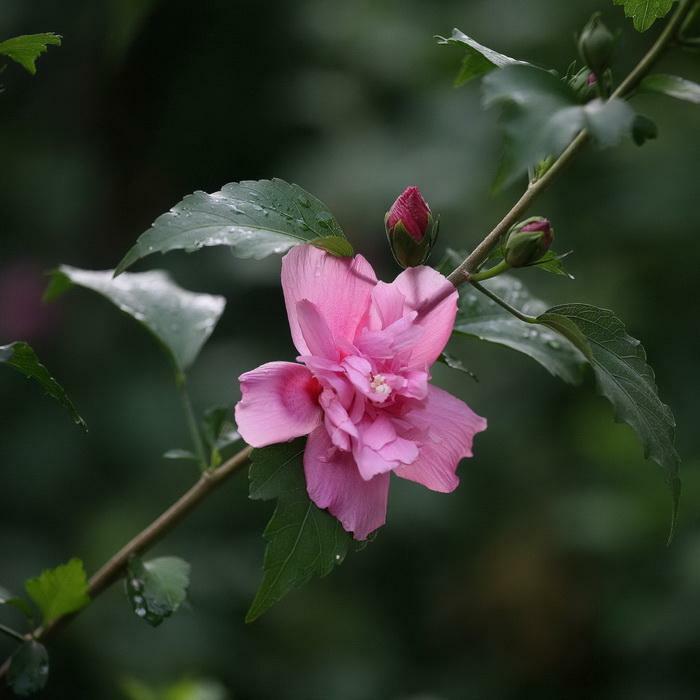 Rose of Sharon or Althea is a common perennial shrub with pink to red blooms on woody stems. Abutilon is a frost-tender plant grown as either an annual or perennial. It forms small drooping flowers that have the same basic characteristics as the hibiscus. Mallow or Malva is a common plant that can produce a large bush or sprawling ground cover. In appearance, the rose mallow in the genera Malva has the most similar flowers. 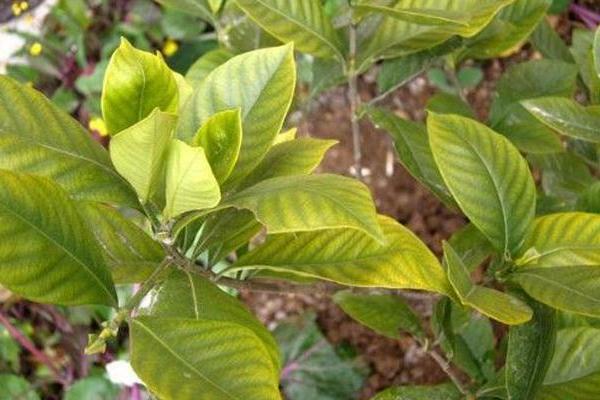 It also has the same shape of leaf, although hibiscus has a glossier tone. The mallow flowers are about 4 inches across, and it grows best in full sun but can tolerate partial shade. The flower hues are not as varied as hibiscus and only come in white, pink and rose red. Mallow is often mistaken for hibiscus and is in the same family. 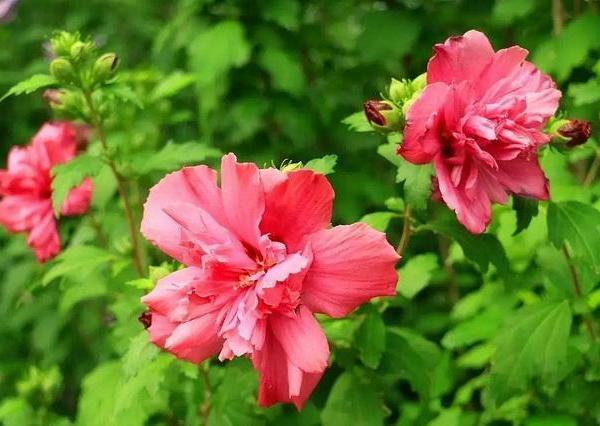 Althea is the most similar to hibiscus culturally. 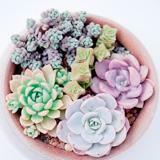 It requires full sun and moist, well-drained soil and should be watered thoroughly but infrequently and not allowed to dry out. As with the hibiscus, monthly dilutions of fertilizer will help it flourish and bloom all season. 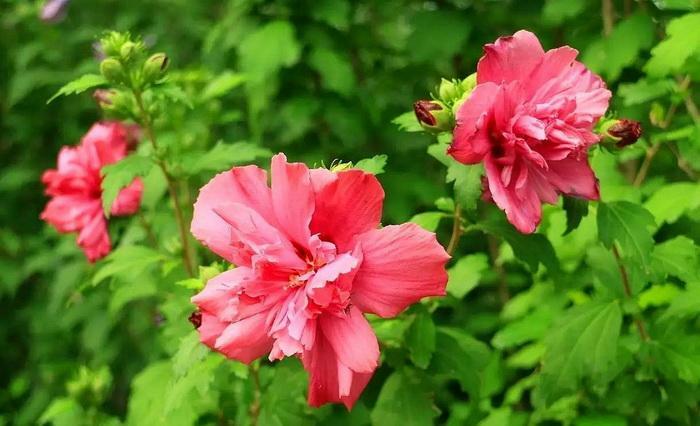 As with large hibiscus, pruning early in spring encourages blooms and a more compact growth habit. 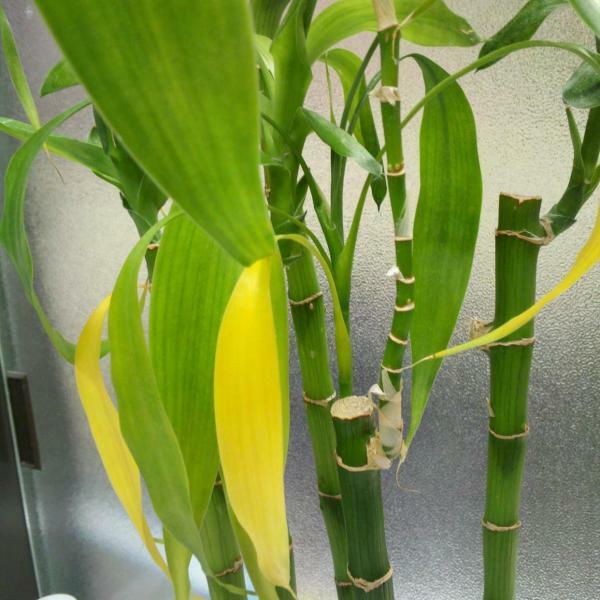 The plant doesn't tolerate freezing conditions and should be covered or brought indoors in freezing weather. 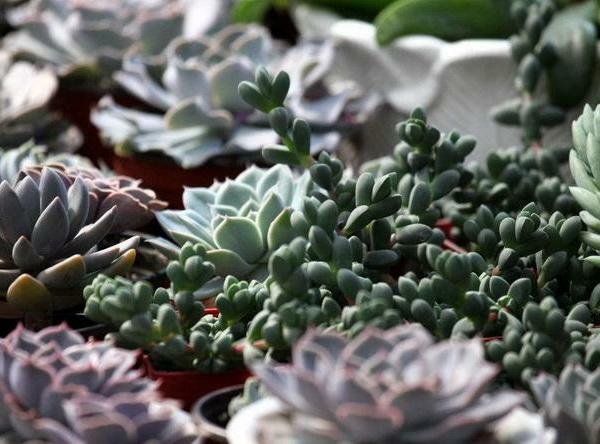 Both plants can be propagated by seeds or by cuttings. The GFinger VIP is online! 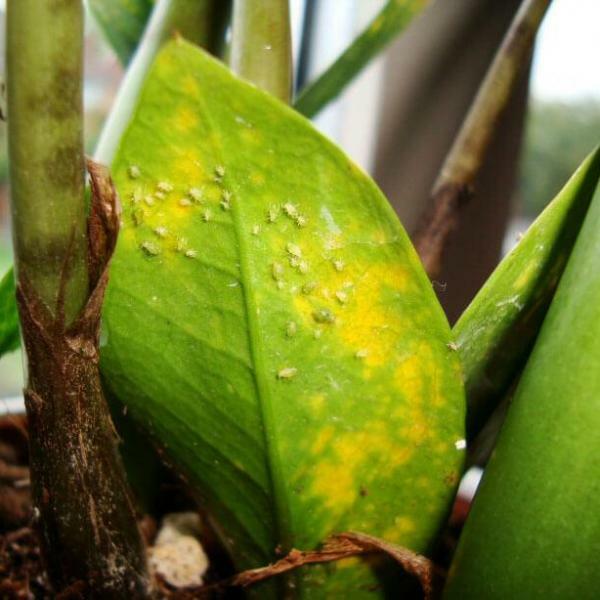 Does Canine Urine Kill Evergreen Plants?